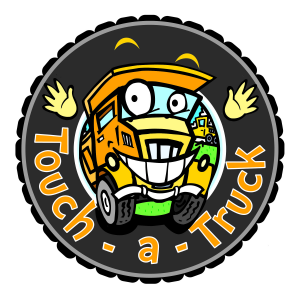 If you've got a little person who completely loves trucks and other vehicles, then you need to check out Touch a Truck. With everything from police cars, ambulances and firetrucks to tractors, classic trucks and sports cars, Touch a Truck is all about the kids: unlike car shows, the kids can climb in (and for the most part ON) the vehicles. Needless to say, we head to Touch a Truck every year. Except this year. For some reason, they moved the date to National Capital Race Weekend. So while the Trucks are on view from 10-3 at Lincoln Fields, we'll be downtown with our usual out of town guests, running races. But if you're not planning to take on the crowds at the races, you should grab the kids and let them play in what just might be Ottawa's kewlest temporary play structure. For more information, check out this PDF from MotherCraft.